Welcome to the Harmonix Timeline! 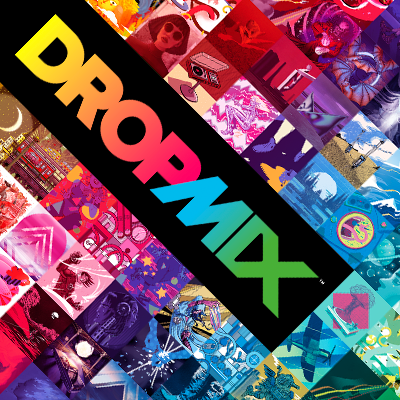 Scroll through for a peek at the history of Harmonix. You'll find game release dates, silly videos, milestones, events, and more! We'll be adding more events in the future, so check back soon. 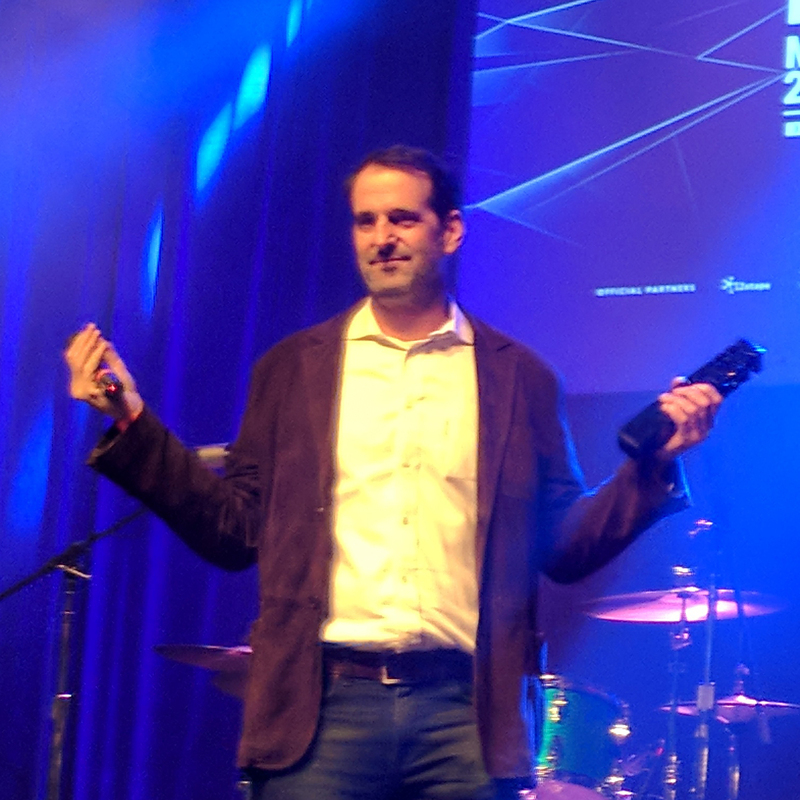 On Thursday night, Dec 7th, Harmonix sent a delegation of employees to Boston’s House of Blues to attend the Boston Music Awards, show off Dropmix, and present the award for Best DJ. 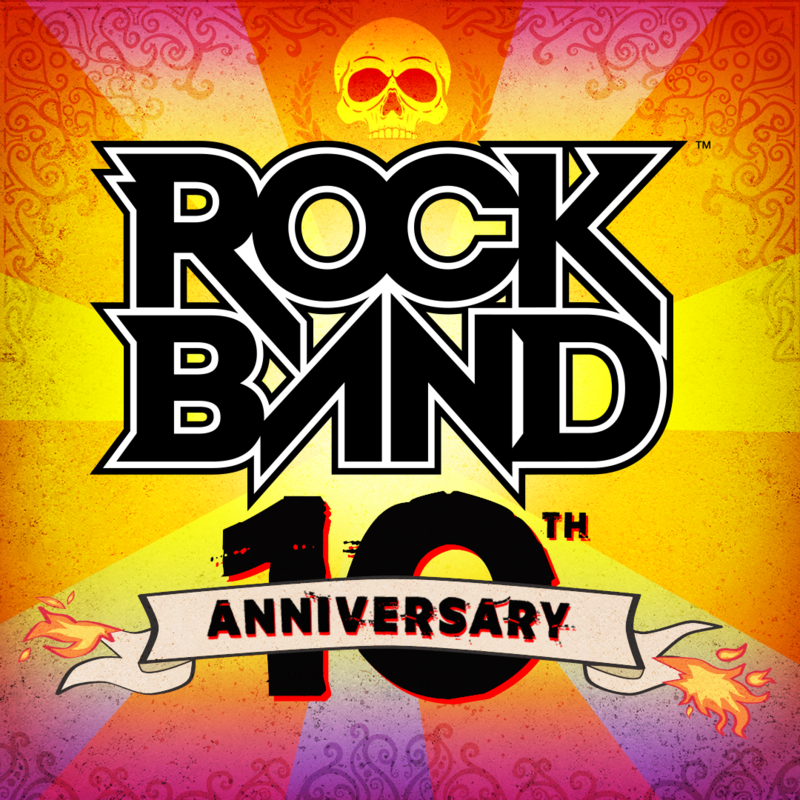 Harmonix celebrates the 10th anniversary of the Rock Band franchise with a special gift for Rock Band players. Harmonix releases Super Beat Sports for the Nintendo Switch! 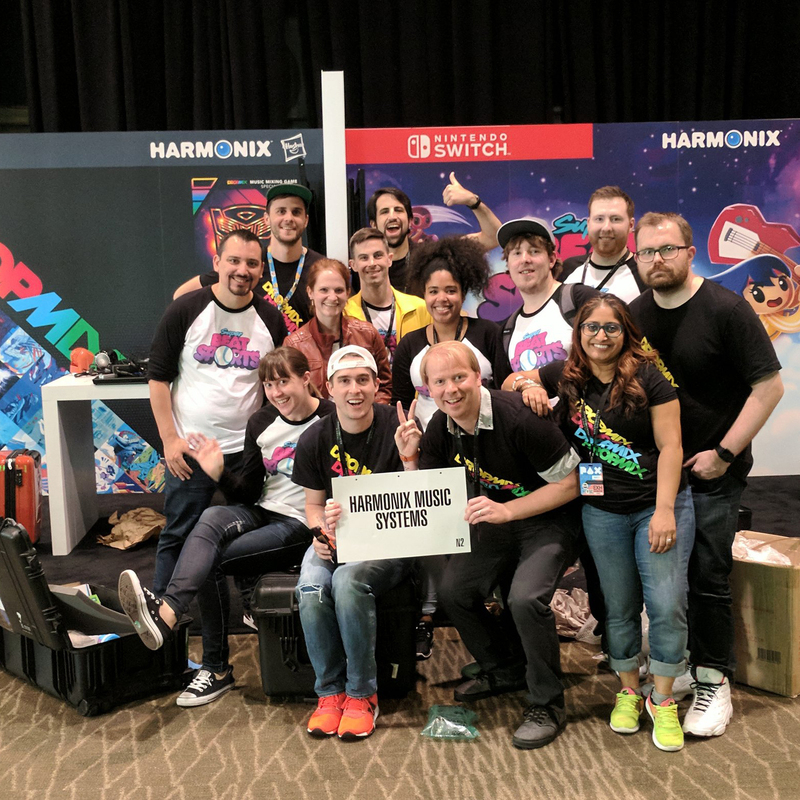 Harmonix brought both DropMix and our newly announced game Super Beat Sports to PAX West 2017! 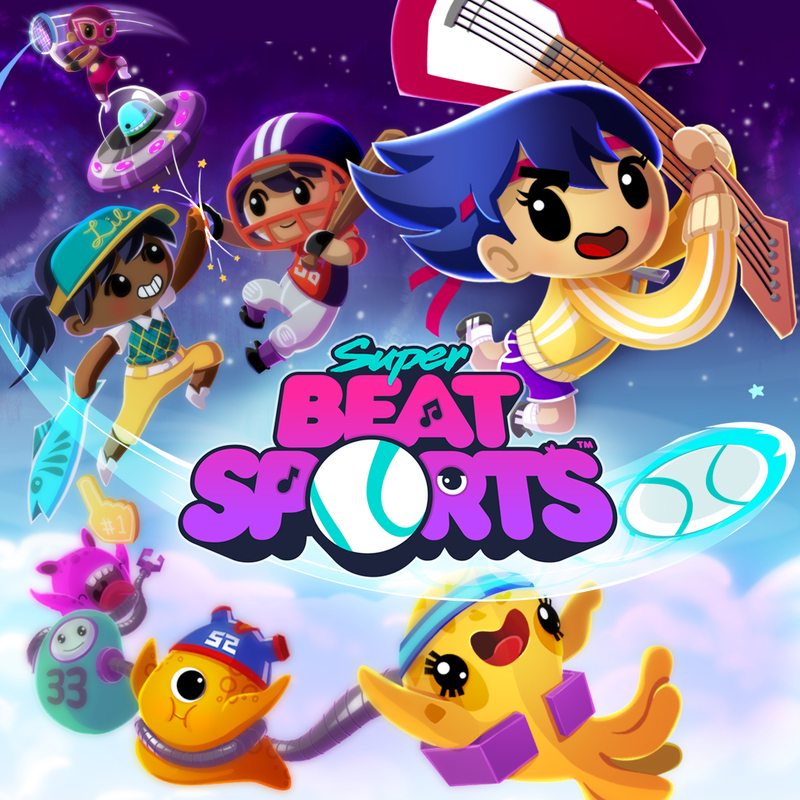 Harmonix announces Super Beat Sports for the Nintendo Switch! Swing, volley, and score to the music!